R. Kelly's life has been in shambles ever since the Lifetime series Surviving R. Kelly debuted. The docuseries explored Kelly's sexual history, which is riddled with accusations of sexual, mental, and physical assault. 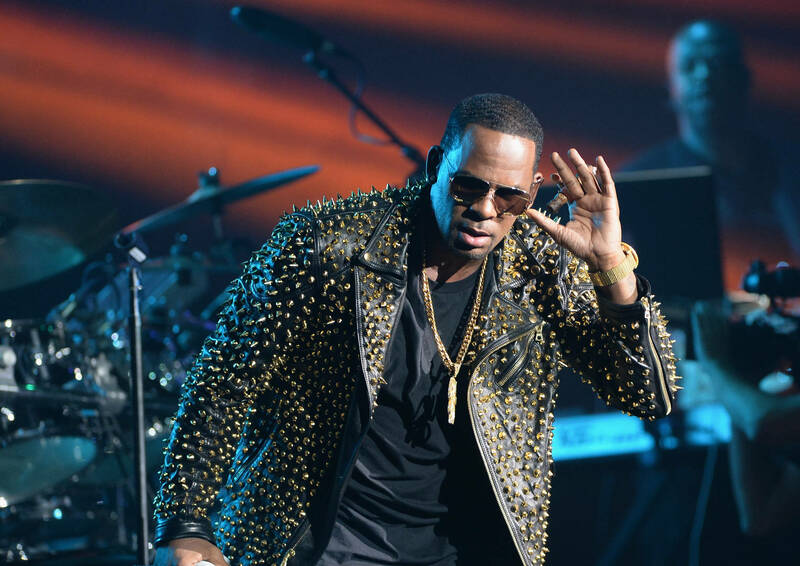 Over 50 people were interviewed, and the long list of accusations has turned the world against R. Kelly. Artists he wrote songs for or collaborated with are shunning him, while two cities are asking witnesses and victims to come forward so a proper investigation can be done. Radio stations are starting to ban Kells music, and it appears the legend is about to watch his entire legacy disappear before his eyes. According to TMZ, sources close to Kells are claiming that he is not worried about the artists that are cutting him off and disowning him. He is dismissing artists like Lady Gaga, B2K, Celine Dion, and others as "phonies" who are desperate to look good in the public eye. On the other hand. Kells is completely freaking out about Surviving R. Kelly. He sent a cease and desist letter to Lifetime days before they aired the series, demanding that it be shelved. Now, Kells is doing everything in his power to strike back at Lifetime. TMZ reports he has been attempting to find dirt on executives who work for the network while he also works with a legal team to dissect the content in the docuseries.